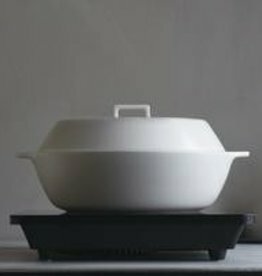 Donabe Clay Pot is your ultimate one pot cooking tool for weeknight quick dishes or dinner-party-worthy dishes. An international collection of goods for home and body. All-natural, artisanal pieces chosen for their craftsmanship and longevity, reflecting the pursuit of beauty across materials and cultures.